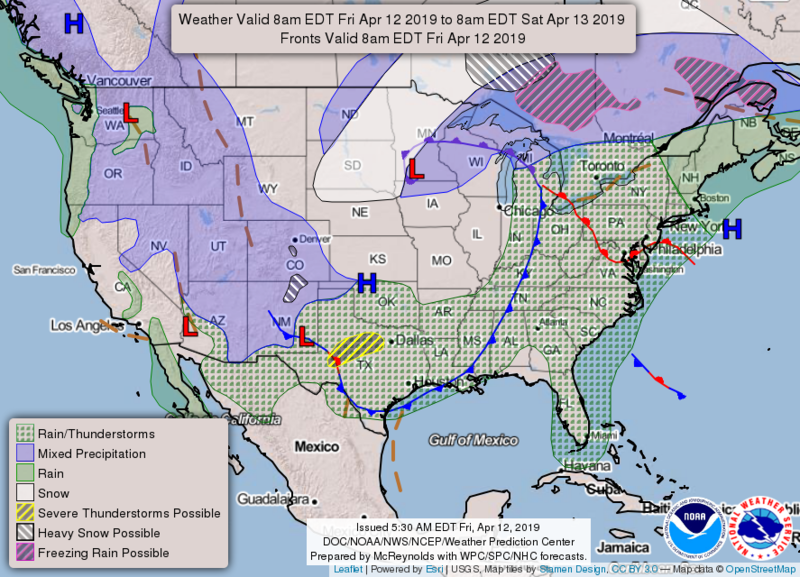 Today weather warnings United State #USA #weather. 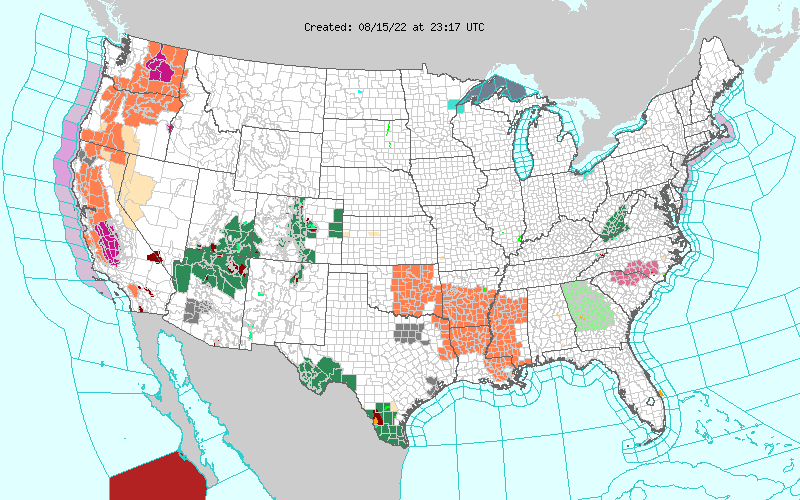 USA weather warnings United State #USA #weather (Avertizari meteo astazi in USA). Flash flood, tornado warnings. Winter, fire, wind, freeze, frost advisory etc. Weather warnings.